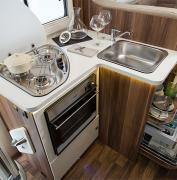 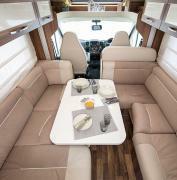 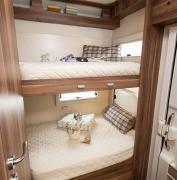 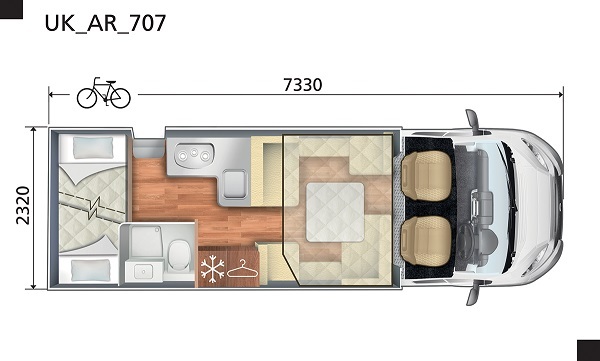 The all new Lo-Line Auto-Roller 707 is an ideal family motorhome. 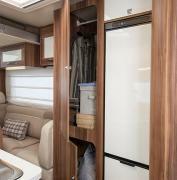 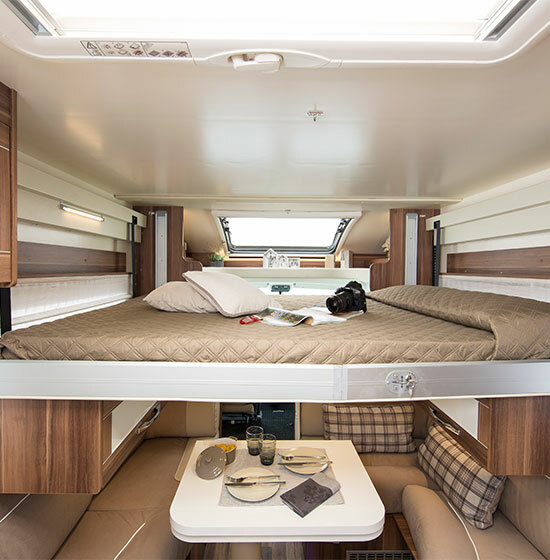 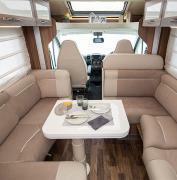 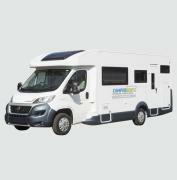 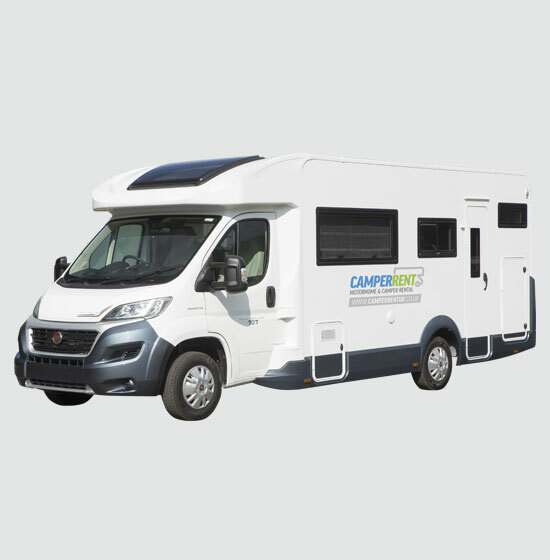 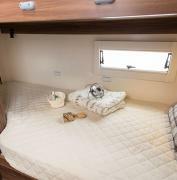 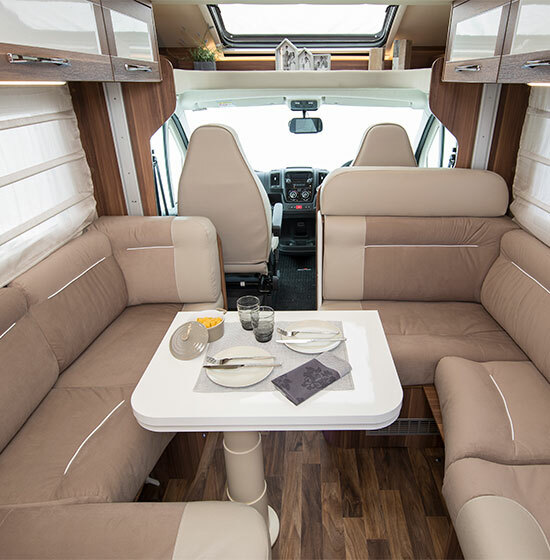 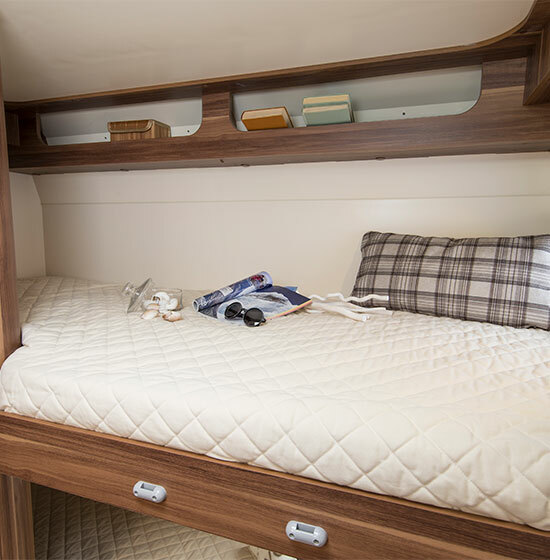 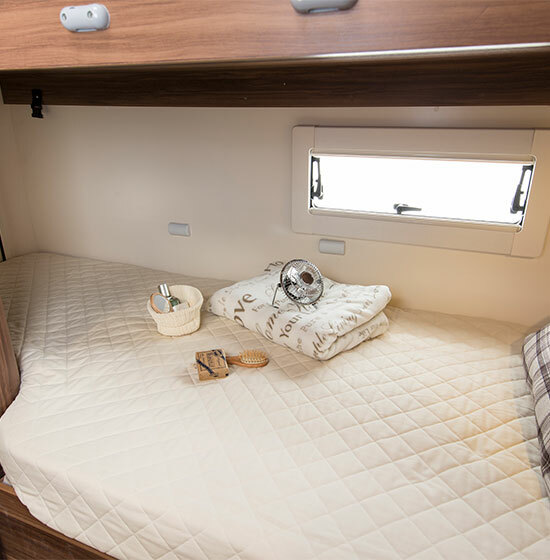 The versatile vehicle is fitted with a unique 'double L shaped' dinette lounge and twin rear bunks as well as a space saving electric drop down double bed behind the cab this motorhome can comfortable sleep up to 6 people. The bottom bunk can be also be stowed away to create a large storage area accessible from the outside, ideal for bicycles or larger items.